Want to get involved? Get in contact: [email protected] or use the contact us form below…. Brand sponsorship packages in the realm of lifestyle, food, drink or anything else you, and we feel fits this event. OPENING TIMES: Festival opening times are 4pm Thursday + Friday, 12pm Saturday and Sunday. Final drinks, and food orders at 9pm and the event finishes each night at 10pm. Where: Location to be announced soon, but its very close to a Dublin 2 Luas stop and very close to the current Eatyard site. Wine [ Cup ] welware : Please note as its an outdoor event, and with our Greentonic ethos in wanting to run as environmentally friendly an event as we can, all wine is served in Polycarbonate wine cups [ see photo above] , and some of the cups we are reusing from last year. Every cup will be 100% clean, but as we are re-using them, they may not look picture perfect on your Instagram feed [ they need to scuff a bit with each reuse] . At least know in your heart your doing the right thing, thats all that matters right ?! What does my ticket include? Your ticket includes entrance to the Festival for the day or whole weekend (as applicable) and includes all music entertainment. It also gives you access to sample the competition food from some of the Lord of the Flames competition. Please note these are based on a first come first served basis so arrive early to avoid disappointment. Refund Policy: There are no refunds, credits or exchanges on all tickets unless the event has been cancelled or postponed. 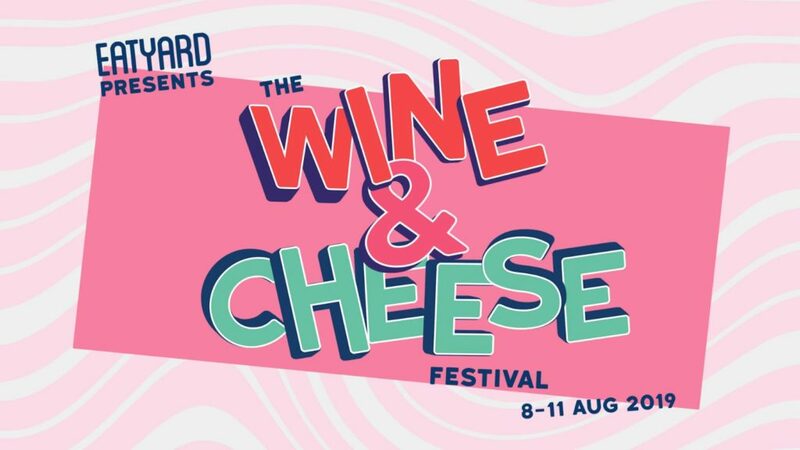 Is the Eatyard Wine & Cheese a child friendly festival? Yes. We provide kids entertainment at the festival on Saturday and Sunday only though . Each child aged 13 and over will need a ticket and be accompanied by an adult. Children aged 12 and Under are Free to attend. I don’t drink wine though? Don’t worry we’ll have a bar selling a full range of beers, cocktails, and low-no alcohol options too, plus tea & coffee. Can I bring my own food and drink? 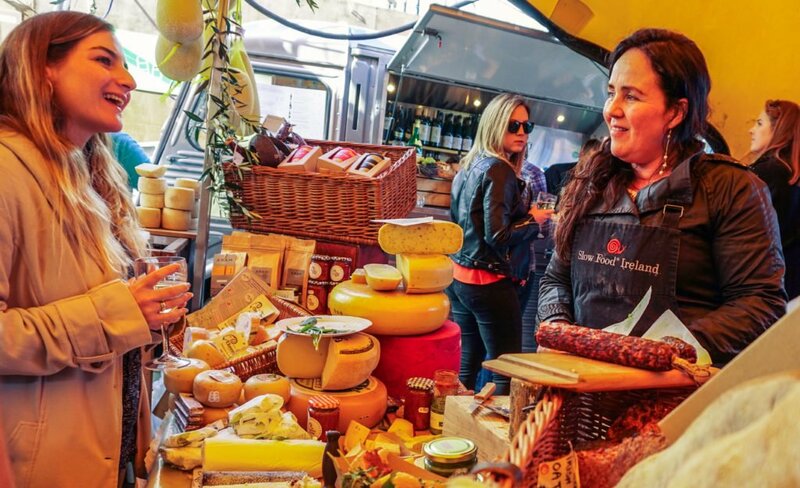 Unless you require certain food or drinks for medical reasons, no food or drink from outside is allowed on-site. Bag searches are carried out at the entrance. Can I bring my dog? No. 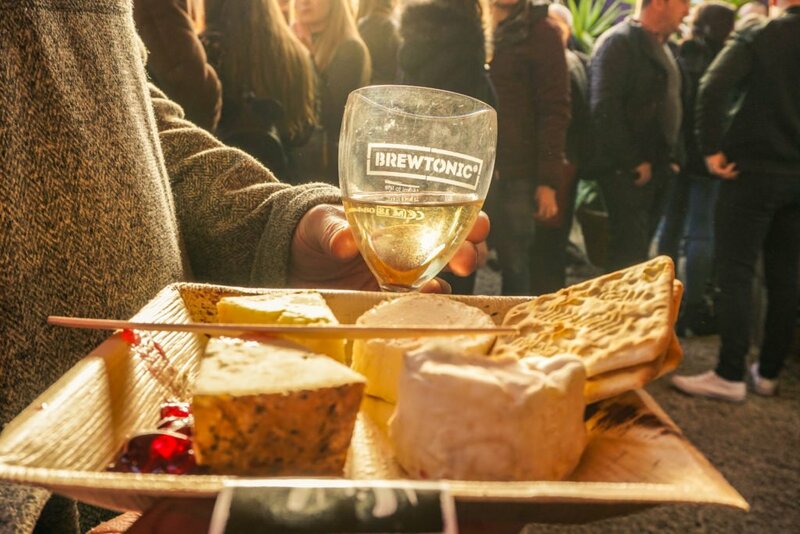 Given the number of visitors and activities that are taking place we’re afraid Wine&Cheese festival will be a dog free zone. Guide dogs are of course welcome. Can I bring a camping chair? Yes. Is the site wheelchair accessible? Yes, there are also disabled facilities available. Prohibited items & Bag checks: For festival attendees welfare and safety, illegal substances will not be allowed on-site, this includes nitrous oxide gas. Those caught in possession of, or dealing in illegal substances will be processed in accordance with the law. We do not permit any of the following items anywhere on site: portable laser equipment and pens, spray cans, fireworks and flares, Chinese lanterns, animals, alcohol or anything that we consider could be used as a weapon. It is a condition of entry that you agree to be searched when you enter the site and whenever you enter the performance arena. If you are found to be carrying prohibited items then we may confiscate them or remove you from the festival.